This book was comprised of several things I love: traipsing around New York City, boarding school drama, and a main character you desperately want to root for. Pearl is the daughter of a drug addicted, has-been rock star. Unlike the typical rock star tale, Pearl and her mother are not filthy rich—they are far from it, living in a slum and struggling to get by. Pearl is a victim of her circumstances but when her mom goes away to rehab, Pearl’s wealthy uncle sends her to boarding school. This is her chance to start over and all she has to do is not blow it. Easy, right? The author’s writing style is as flawless and beautiful as it was in SUGAR, one of my all-time favorite books, so once again I was delighted to be transported into an incredibly realistic situation as I read PEARL. I slipped into her shoes, I understood why she screwed up when she did, why she made the choices she did, why she felt so freaking worthless all the time. I loved when she loved and I cried when she cried. AND BOY DID I CRY. That is the magic of this novel: the way that it makes you feel. It really put into perspective how things aren’t black and white. You’re not just good or bad, worthy or unworthy. Friends can be friends, and sometimes they’re not so much. Sometimes you are alone, but sometimes, you’re not. Pearl, or PJ, as she transformed herself, finds a way to rise from the burning ashes of her mother’s bad influences and become the person she deserves to be. 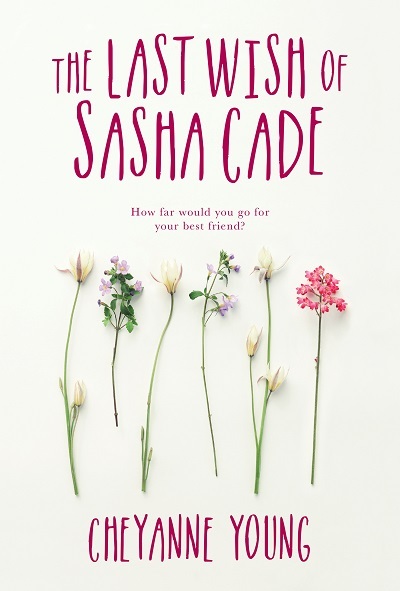 If you’re a fan of Sarah Dessen or Maggie Stiefvater, you’ll love this book. The cloud-smudged sky, rows and rows of granite headstones, and my ashen heart are like a black-and-white photo, a snapshot captured during some other lifetime. I try to like him less, because the truth is he causes the pain in the center of my chest that burns like frigid poison, and yet he possesses the elixir too. The art of writing crap in a first draft.